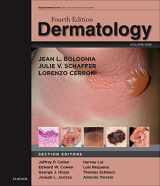 Dermatology is often described as one of the most competitive occupations at the moment in the field of medicine. 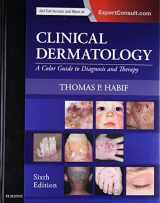 In general, it deals with different skin, nail, scalp, and hair conditions, both cosmetic and ones associated with pathologies caused by various diseases (such as skin cancer). 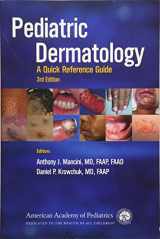 Dermatologists perform different clinical procedures including laser therapy and removals, radiology sessions, hair transplantation, and sometimes even various cosmetic surgeries such as face lifts and liposuction. 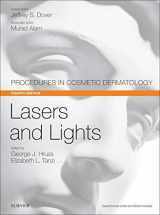 Most of them tend to be as non-invasive as possible. 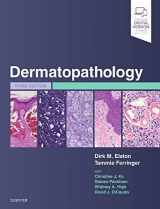 Conditions caused by immune problems are studied and treated by the specialists that are proficient in the sphere of immunodermatology. 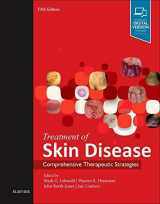 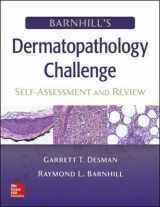 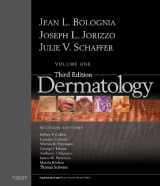 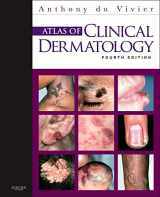 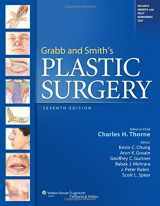 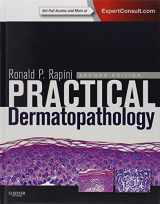 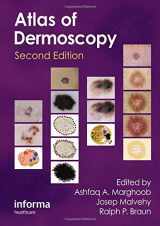 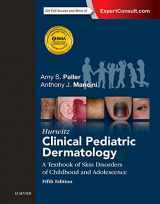 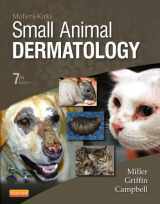 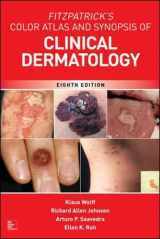 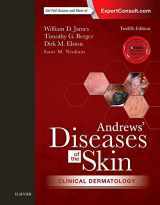 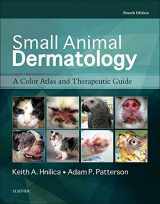 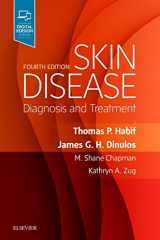 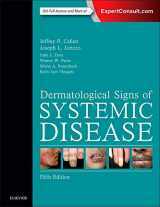 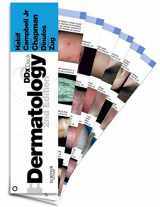 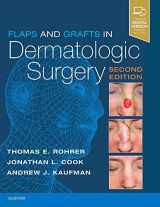 If you have any used or new textbooks on the subject of dermatology that you don’t need anymore, you can sell them back to BooksRun.com at the best prices. 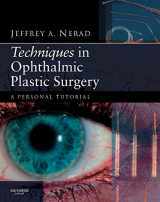 Simply quote the book by typing the ISBN in the search box, see our price offer and how much money you’ll get, and ship the books for free! 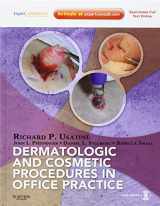 You can choose whichever method of payment is more convenient for you: PayPal or check. 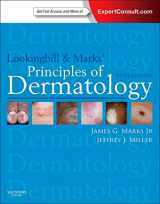 You also have an opportunity to save money by renting or buying used textbooks on dermatology and other medicine-related subjects on our website.